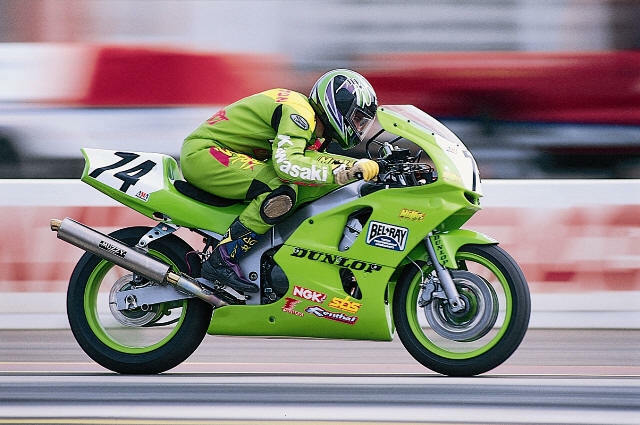 Factory Pro was instrumental in developing Robert Nutt's Team Kinkos / Scott Beach carburetion kits for their zx6r and zx7rs. By the end of 95, every AMA team, including Muzzy's and except for one Canadian team had switched to the Factory Pro "1.7-RK" RaceKit carb kit. The "1.7-RK" kit is the only kit that fixes all the things that were needed in the carb for best lowend, midrange and topend. The kit was worth 2-3 True HP at high rpm. THIS IS THE ONLY KIT WORTH A DAMN IN THE WHOLE WORLD. Actually, this is the ONLY kit we sell. It works better than any other jet kit. includes K36 Evo Shift Star, microbearing detent arm and collar, F-Pro Shift Spring and gasket. Includes Factory's AWESOME Detent Star - Totally changes the rough shifting the Kaw 6's are known for into the sweetest shifting Kaw. The Factory Pro Microbearing removes friction for the quickest shifting. I hope you are doing well. I am curious if you would be able to help me out on a couple of products, for an SV650. I am looking for the EVO Shift kit, part # SHFT-EVO-S36-KT, and the 90149-08094-00 Adjustable Center Shift Stud. It is for a race bike, and I will be happy to run your stickers and tell everyone how cool you guys are. 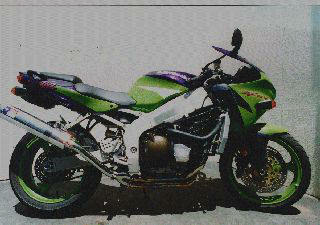 And how cool the kit is, I have one on my old '01 ZX6R race bike and it was one of the best things I did to that bike. 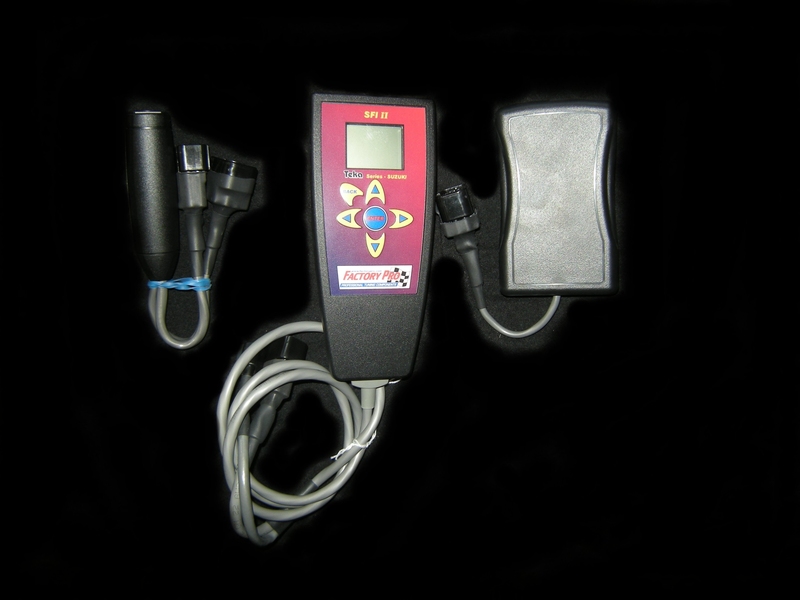 Race Support Motion Pro, Inc.
Hi Marc, Just wanted to let you know that your EVO Shift Star Kit ROCKS! I've been having problems getting a lot of missed shifts between 3 & 4th gears in my 636 and after installing your kit, the problem is 100% GONE. I raced out at Streets of Willow this past weekend and didn't have one single missed shift anywhere and the positive engagement feel is perfect. Thanks for making my 636 an even better bike! BMC's Race Filters in stock! Call 800 869-0497 to order! Factory Pro and BMC have produced the finest cleanable air filters available. Manufactured in Europe to craftsman's standards, if any filter would last 1,000,000 miles - these would! Goes well with the below listed Factory Pro carb recal kits. Increase airflow for more power! RH Billet Engine Cover with Steel SKIDzz. Absolutely the strongest cover you can buy - and has the highest strength / weight ratio available! Exclusive, patented Steel SKIDzz replaceable insert takes the damage! Hi-Tech flycut surfaces can be polished to a brilliant sheen for the ultimate in show! 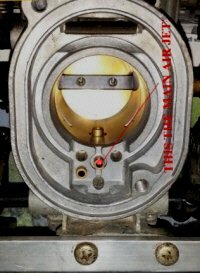 Does not require a new gasket. The stock cover grinds through more easily than the Factory Pro cover when "low sided" on the right side of the bike. If the stock cover breaks, the bike settles even lower and the radiator becomes even more vulnerable to damage. Adds significant power at ALL part throttle positions on the . That equates to more "snap" in throttle response for you! Includes Factory Pro Microbearing Detent Arm, heavy duty detent spring and gasket. Makes shifting more positive at the expense of slightly stiffer shift lever action. The stronger detent spring rotates the shift drum faster, so the gears are more likely to engage under quick shift conditions. The Microbearing removes friction for the quickest shifting. 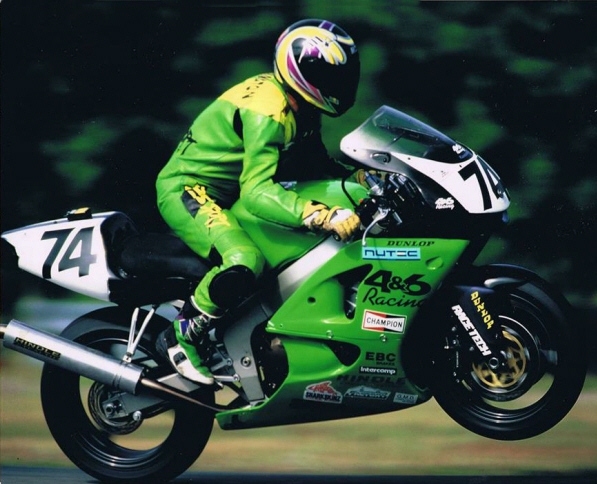 In motorcycle racing Todd Harrington will always be remembered for one thing â€“ winning the 1996 Road America AMA Supersport race. In one of the real stunners of the championshipâ€™s rich history was Harringtonâ€™s victory in Elkhart Lake on a true privateer machine. It marked the last time a true privateer won the factory dominated AMA Supersport Championship before it became a series for young up and comers. 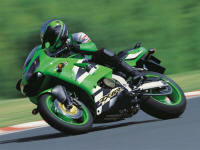 Harrington won the â€™96 Road America Supersport race on a 4&6 Cycle Kawasaki built by Jim Rashid. This was during the height of factory involvement in the series and privateer bike winning at a high-speed track like Road America made even that much more impressive. 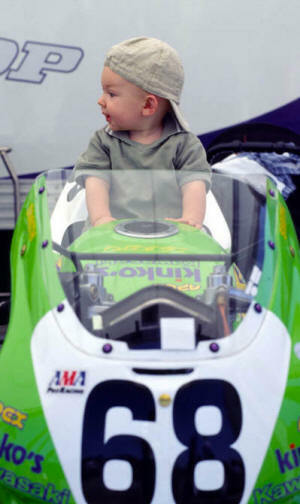 The victory helped Harrington earn a factory Kawasaki ride in 1997 when this photo was taken. As far as non-Muzzy teams go, these were a few years when "non-factory" supported teams had a leg up on the "factory" teams. Well, at least as far a Kaw was concerned. Once we figured out the "frame flexing under hard braking, frothing the fuel and loading up the engine" problem, we, the "non-factory" teams, had a few hp on the "factory" backed teams. We ended up working pretty closely with Muzzy and at about mid season, they were using our carb kits, too.